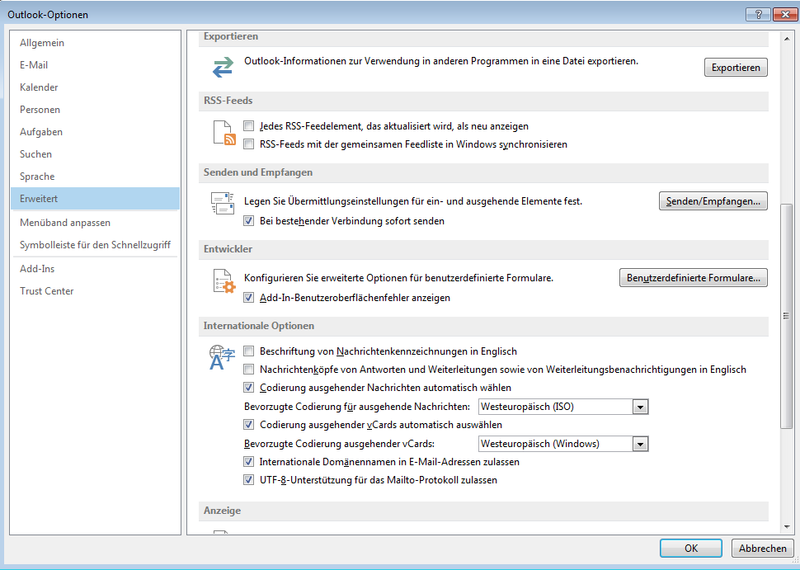 It seems that some Users of Outlook 2010 experience a runtime Error in GpgOL. They report, that the GpgOL Plugin is correctly displayed in the frontend, but it doesn't do any work. They can't en- or decrypt, sign or check signatures on mails. Neither does the display of GpgOL change away from "Insecure". So, who is going to work on this? I'm trying to find all relevant information first, then we can discuss who should work on this. JochenSaalfeld added a parent task: T3442: S/MIME - Encrypt Option produces broken Mails in Sent Folder and leads to crash of GpgOL. aheinecke assigned this task to JochenSaalfeld. This error looks like an element might be referenced that is not available in Outlook 2010. In that case the problem should be reproducible for users that have Developer Options -> Show Add-In Errors enabled. Jochen please confirm that you get the error I don't have a local OL 2010 installation. I'm 90% Sure that you will get the error. But I would like to confirm this. Fix would then be straightforward (a version check as TabComposeTool is a GUI Element for the inline editor that OL 2010 does not have. But we should reproduce it first and then fix it to confirm that the fix works. As i restarted outlook a message popped up to inform me that gpgol will be disabled and then the known error pops up. This error doesn't seem to appear anymore in Version 3.0.1 and it doesn't exist anymore for me. Gpg4win 3.0.2 is released which contains even more fixes for GpgOL -> Resolving this. Please let us know if you still have Problems that are not tracked here.